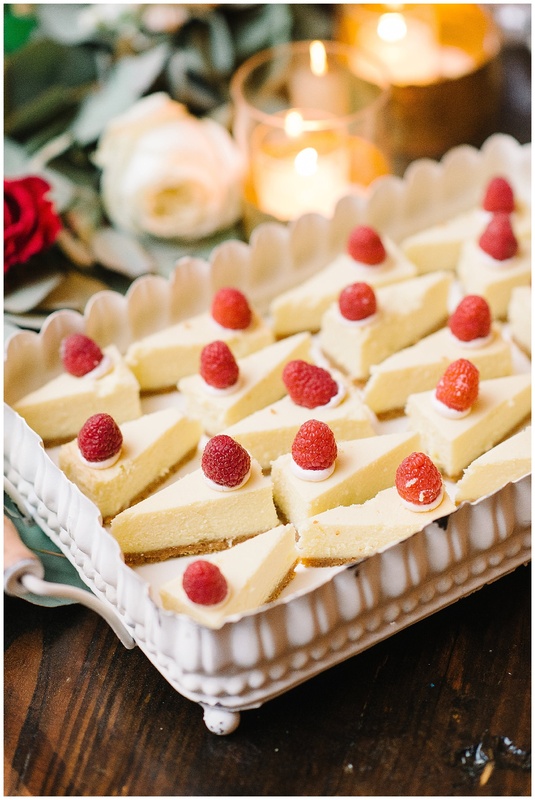 So does all the heart candy in stores have anyone else out there seeing red–in the good way? 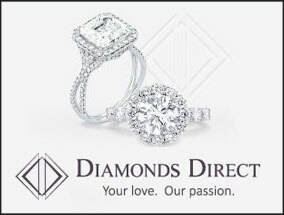 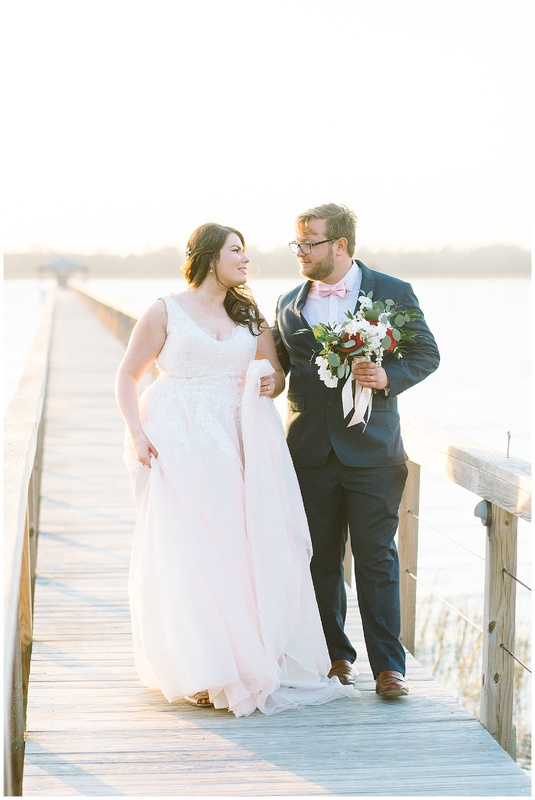 Us, too. 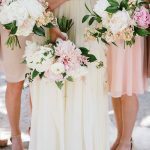 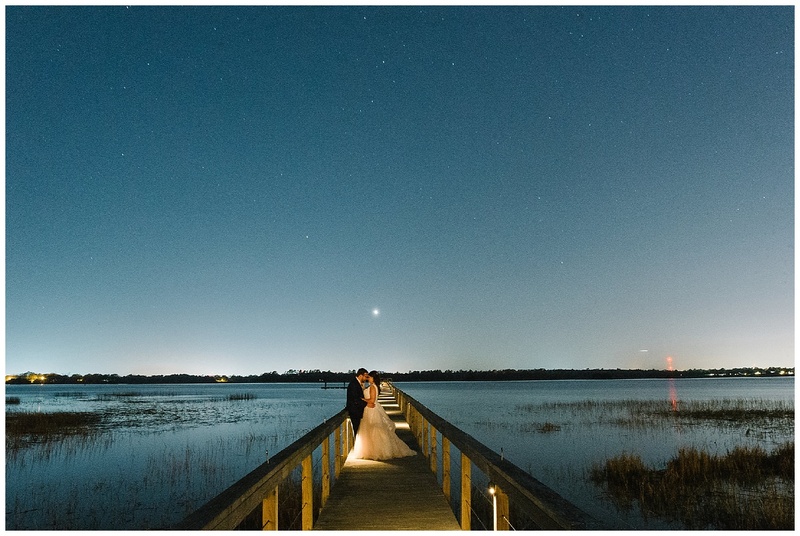 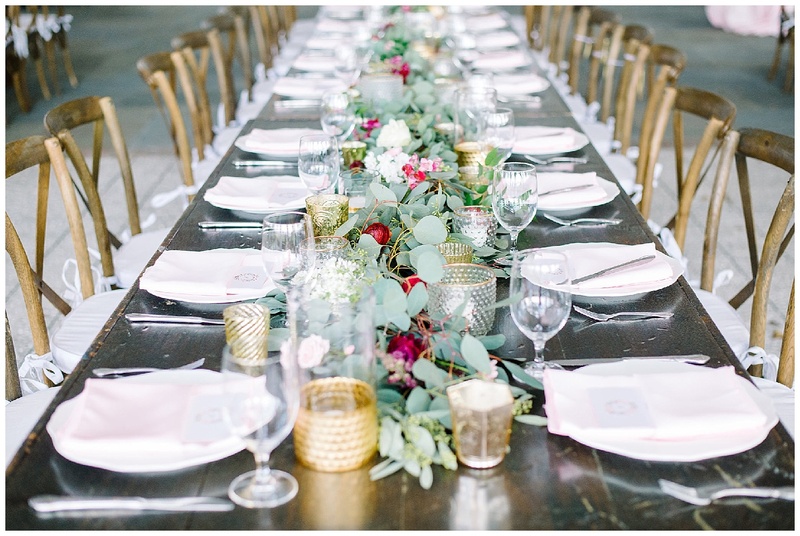 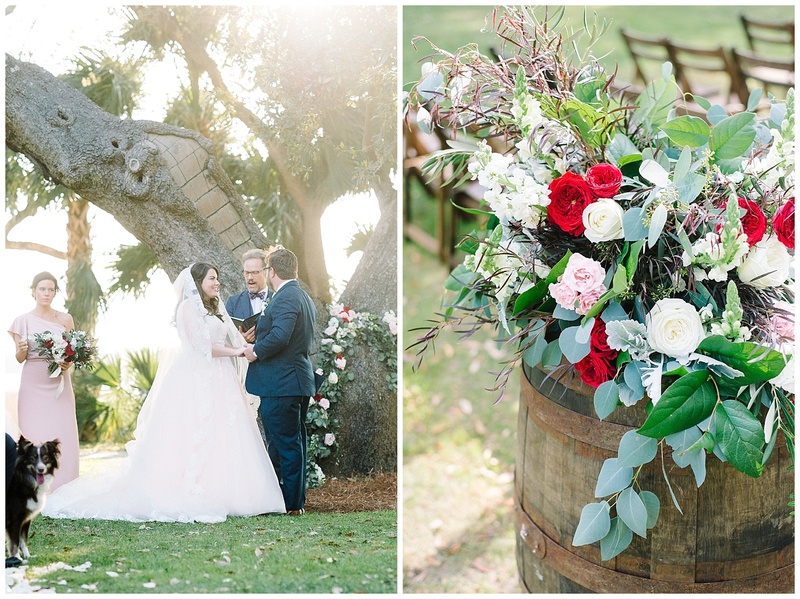 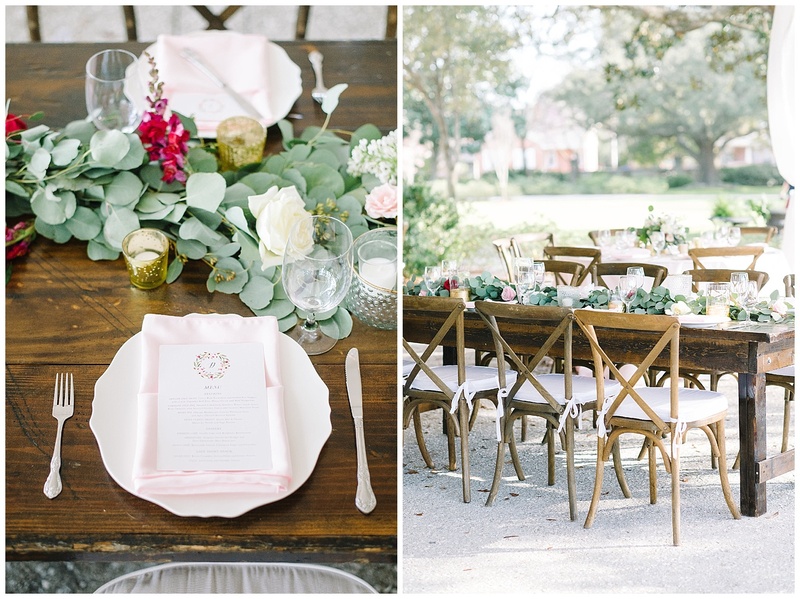 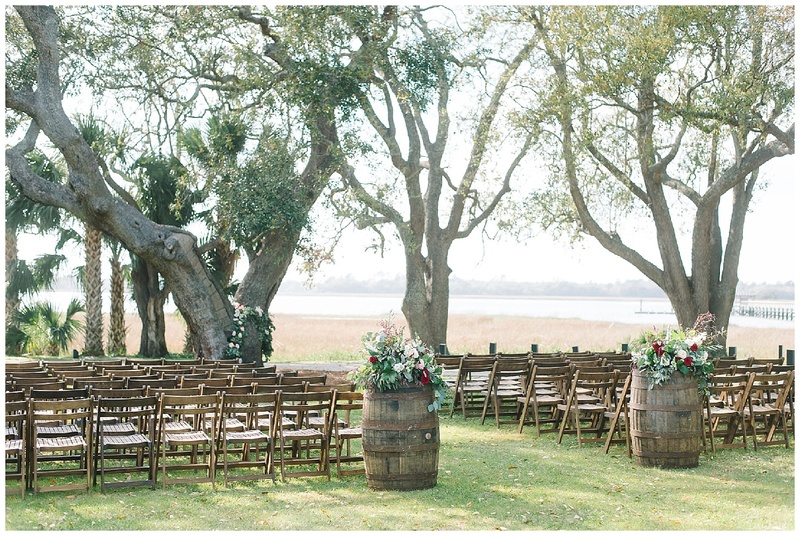 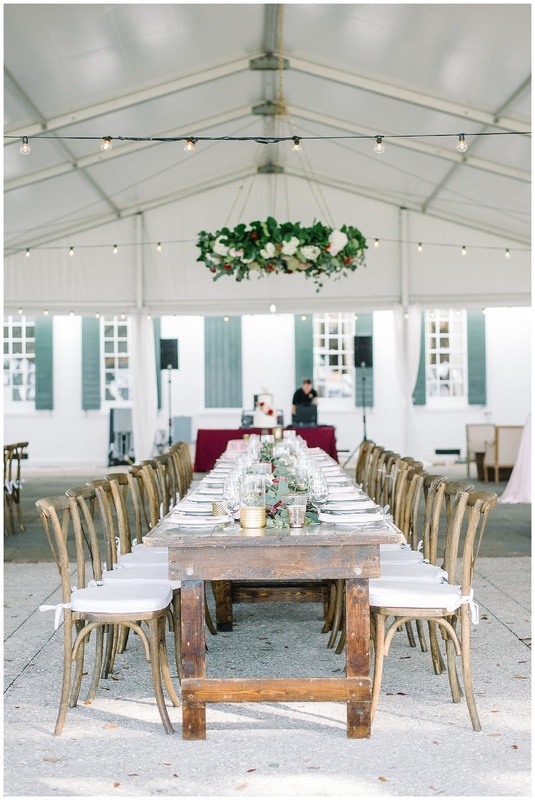 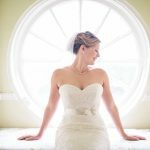 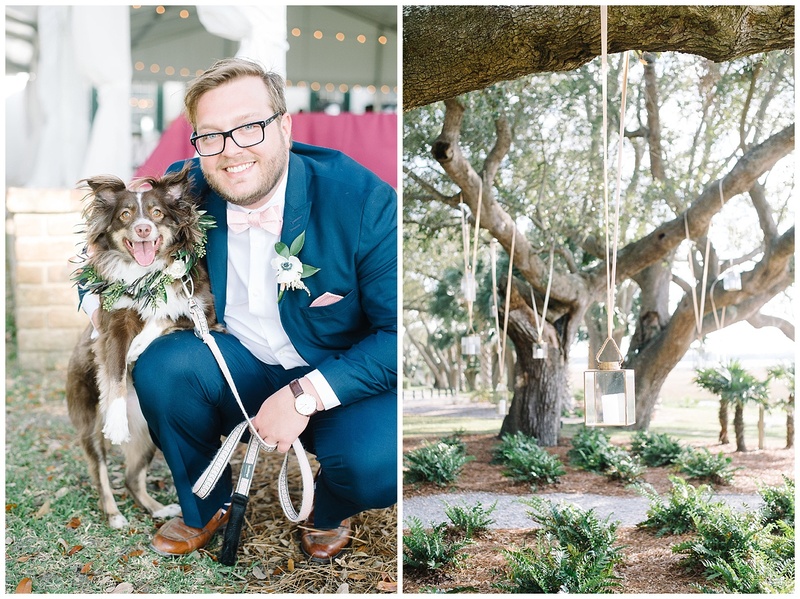 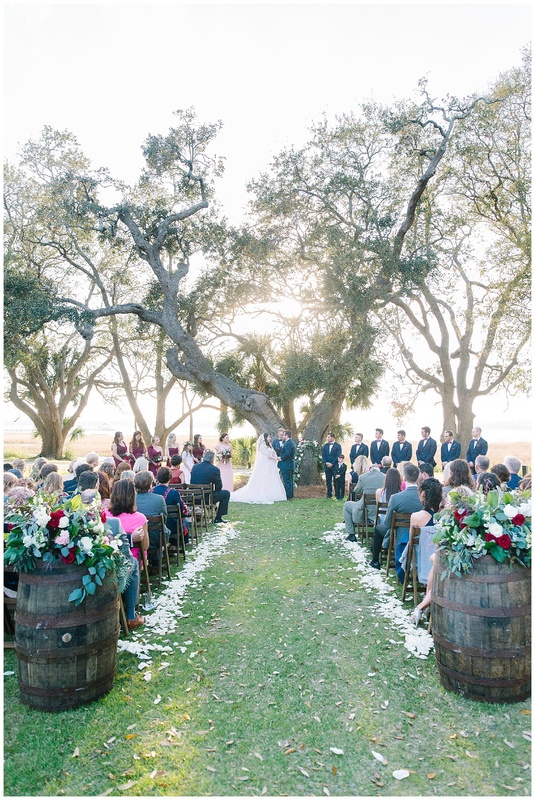 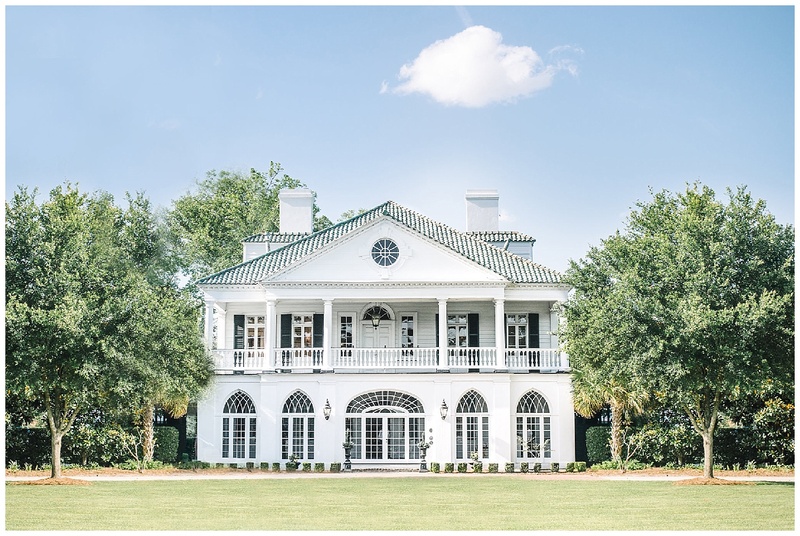 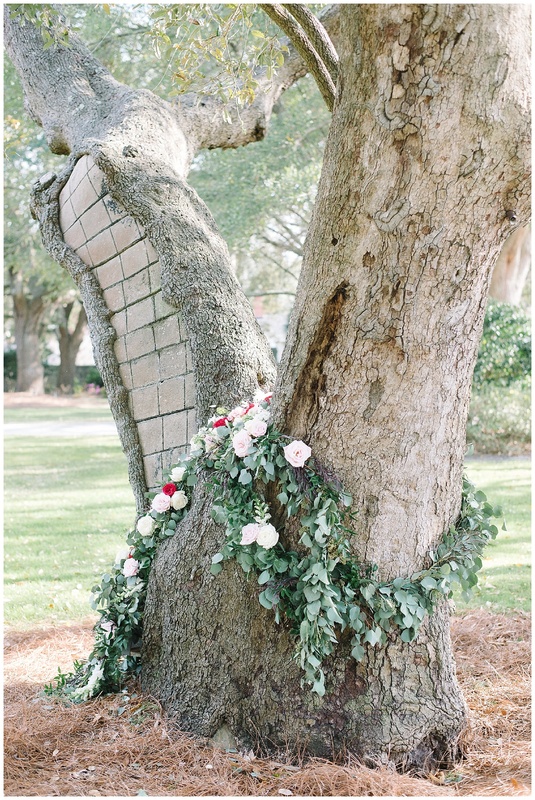 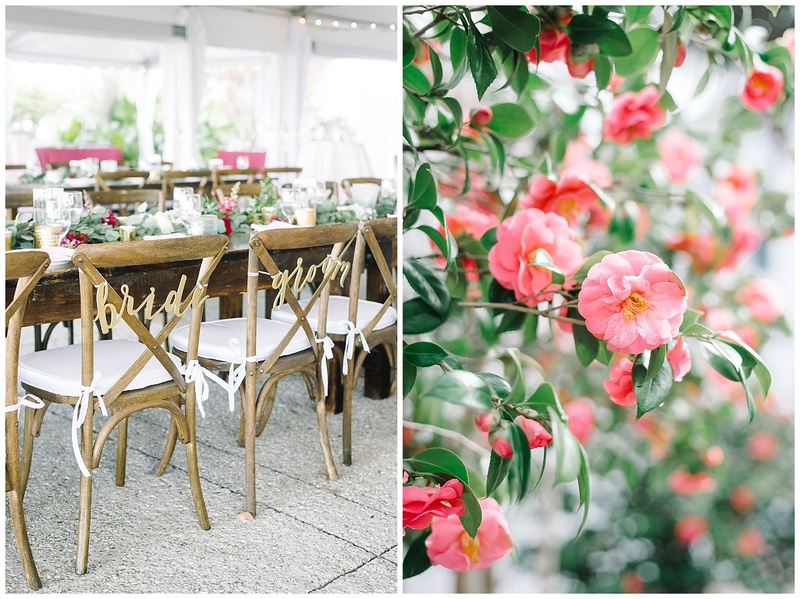 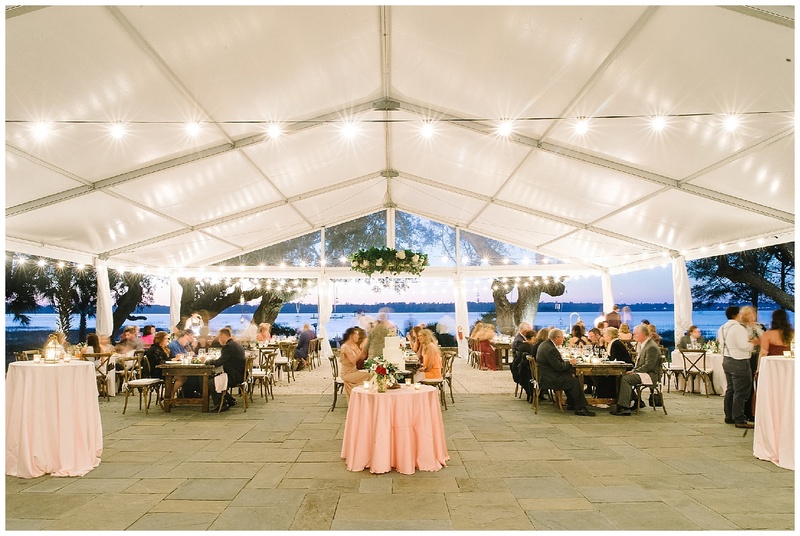 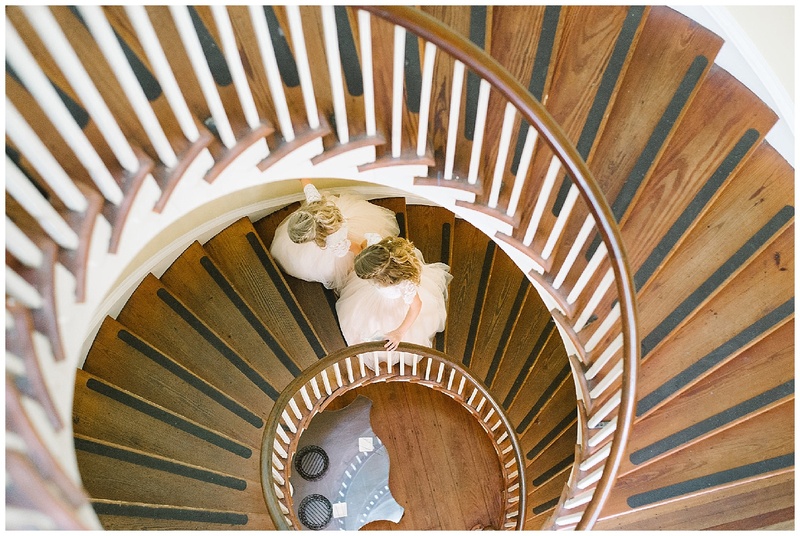 Thus we bring you Devin and Scott’s enchanting wedding at Lowndes Grove Plantation with enough pink, red, and romance to make even Cupid jealous. 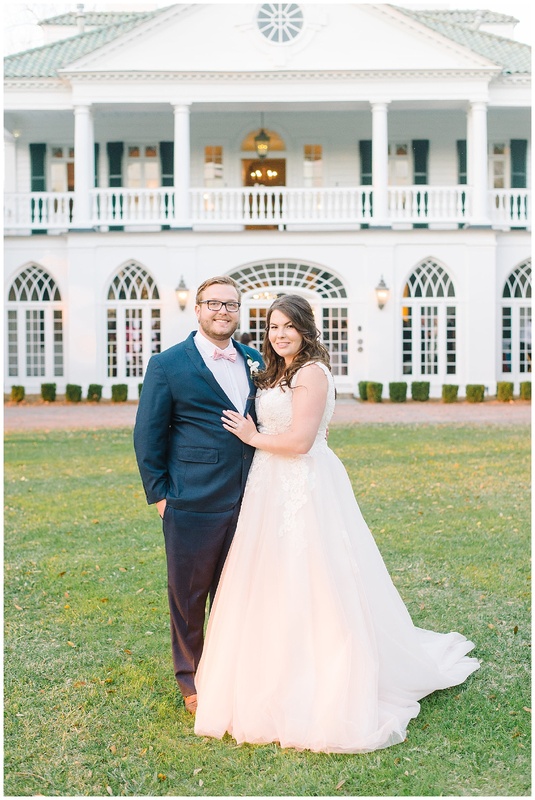 The couple, who herald from Atlanta, have known each other since childhood and were high school sweethearts, and their February wedding wrapped in the colors of the month was just what Devin had dreamed of for years on end. 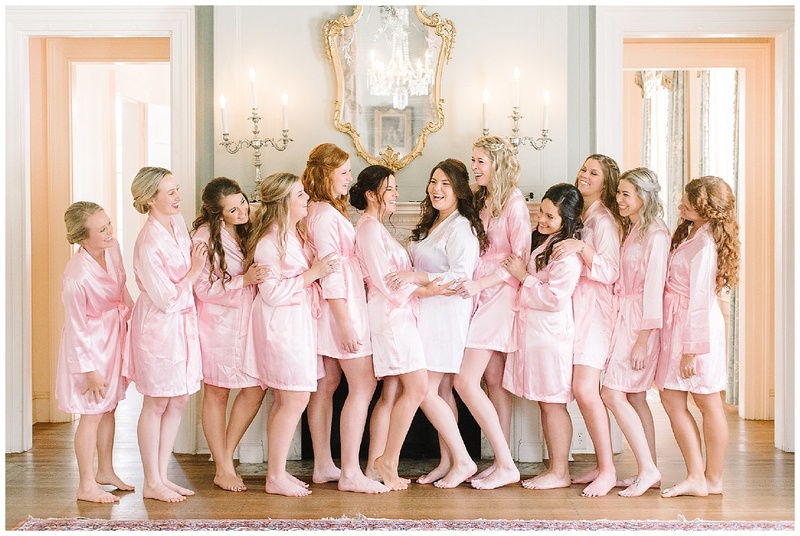 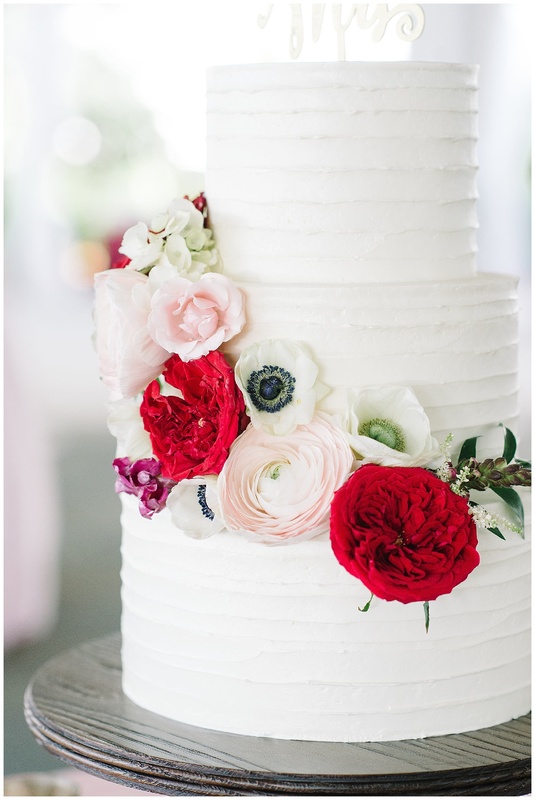 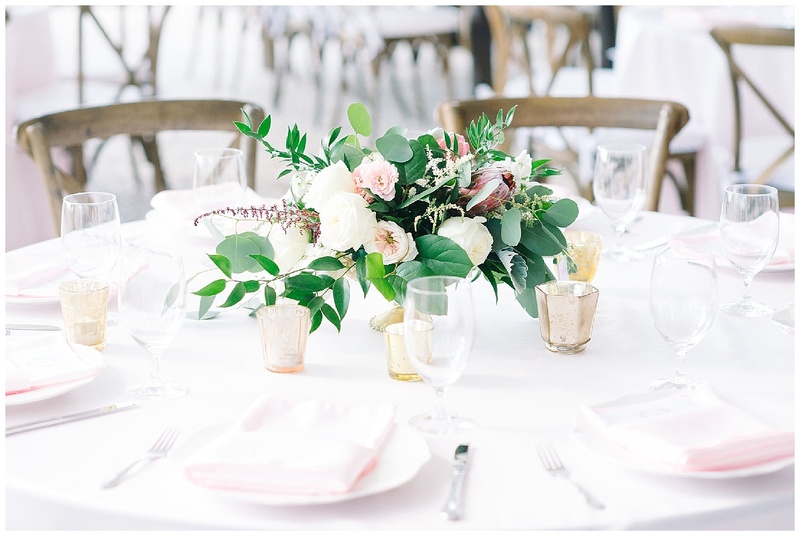 Planner Samantha Anderson worked with the bride to include a host of hues in “blush, baby pink, magenta, and lipstick red,” she says, and we’re smitten with the results. 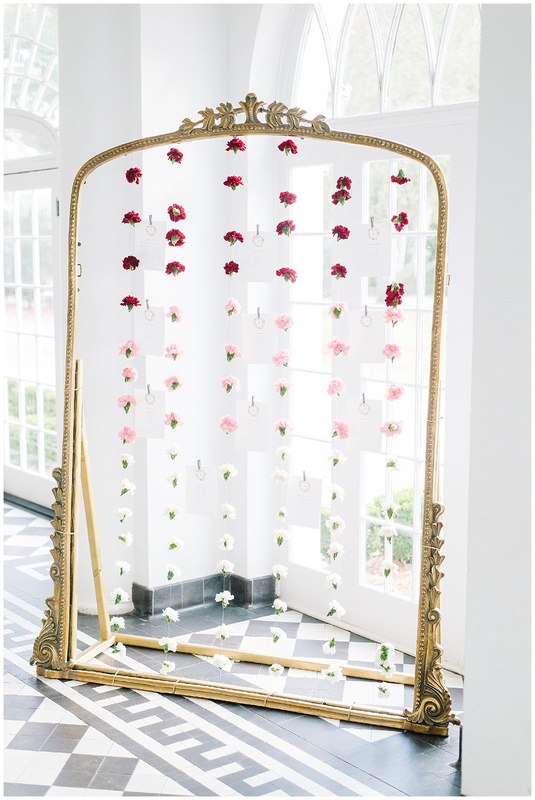 One especially favorite element: That framed ombre “painting” of fresh white, pink, and red carnations that invited guests to find their seats. 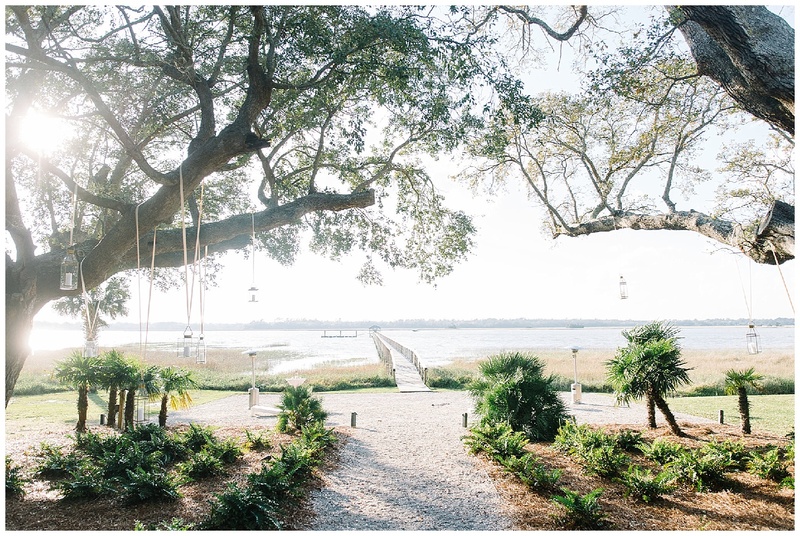 We’re thinking it could double as a photo backdrop post-dinner, no? 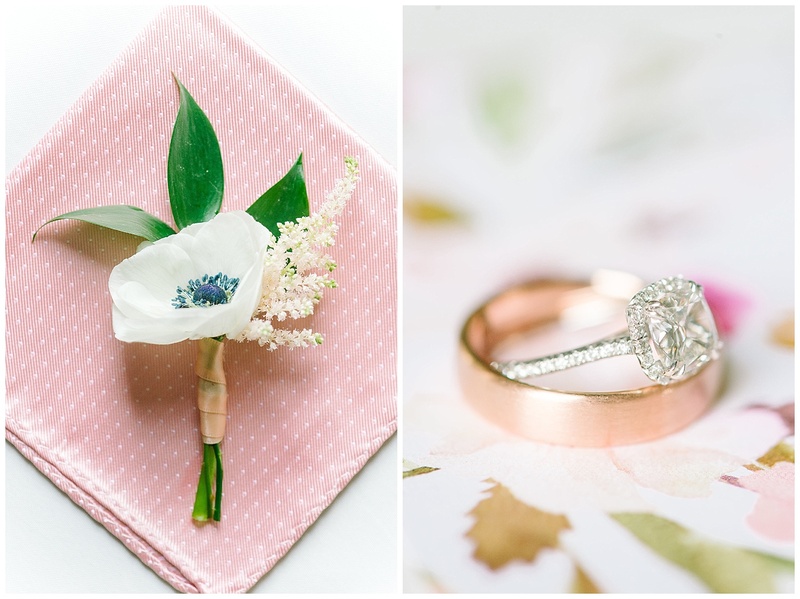 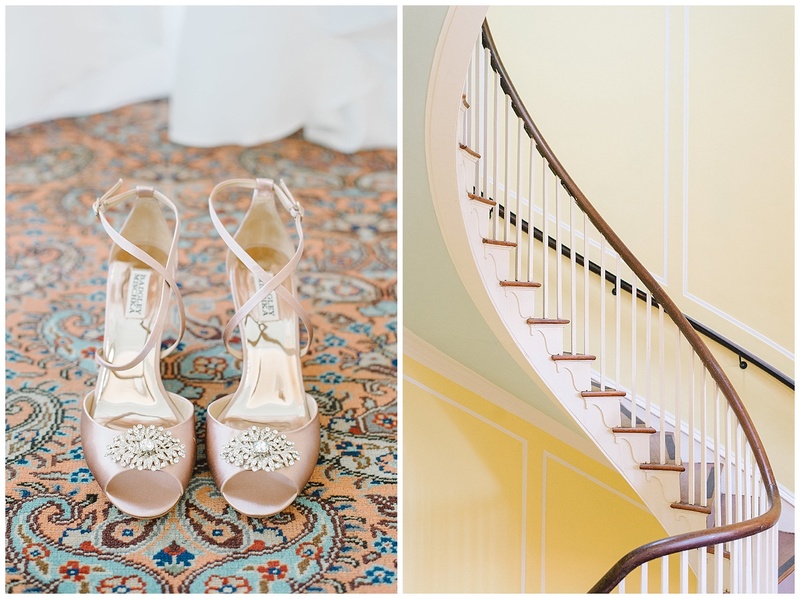 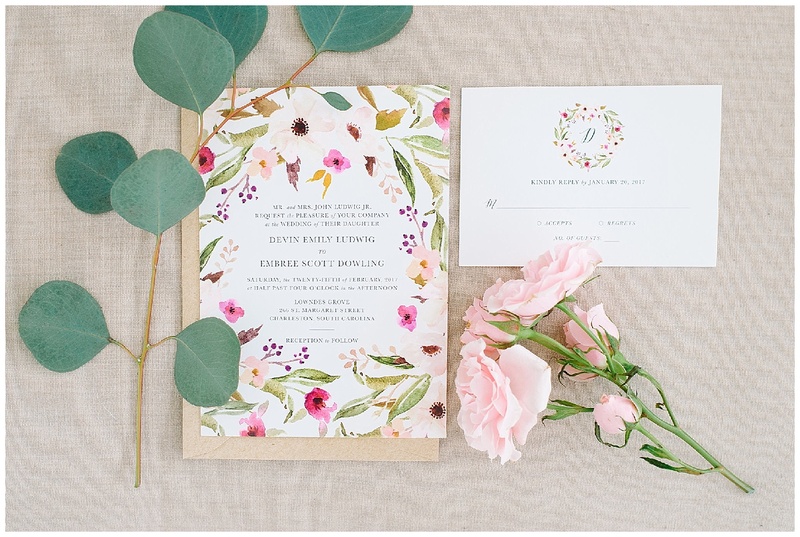 Add the bride’s rosy gold band, her rosy heels, and her MOH’s rosy gown, and we’re sold. 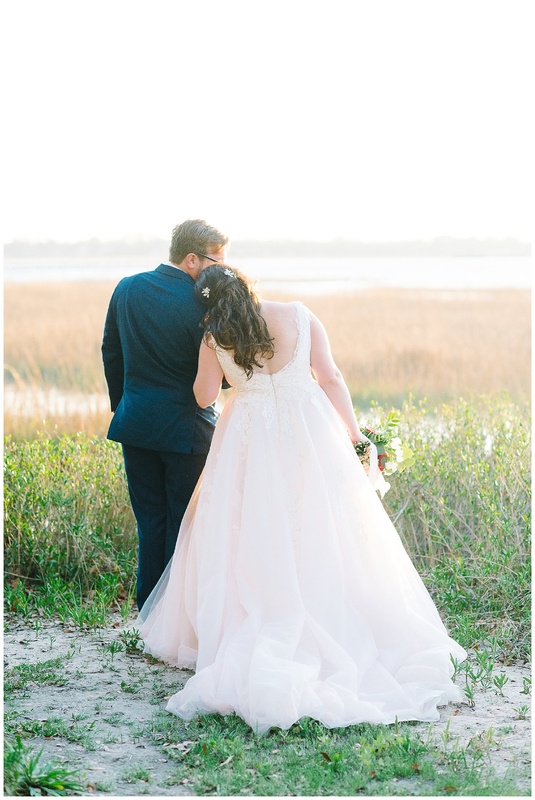 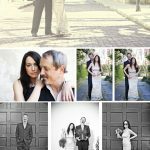 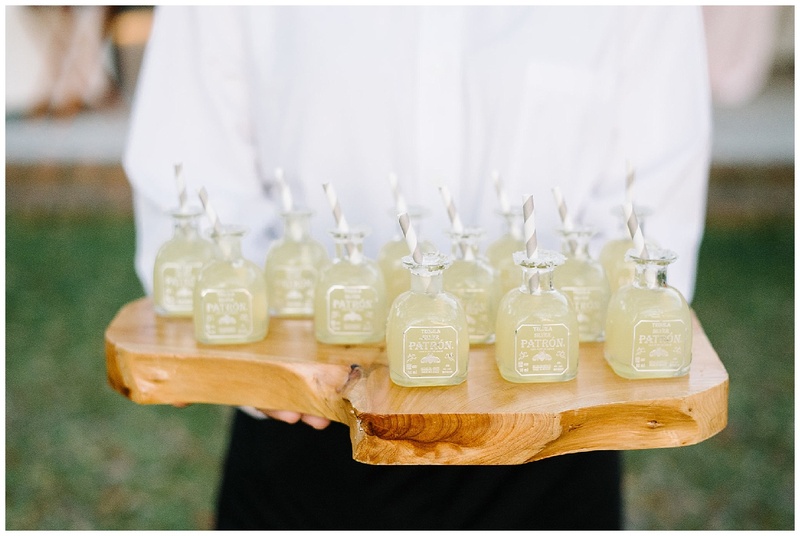 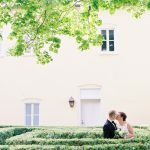 Sighs all around thanks to these dreamy shots from Aaron and Jillian Photography, and from the newlyweds’ own fairy tale story.